Go back in time every Monday night to the greatest decade of the 20th century – the 1980s! The 80's at 8 features all the best songs of the 1980's. Not only will you hear great music but you’ll also learn interesting trivia about each song. 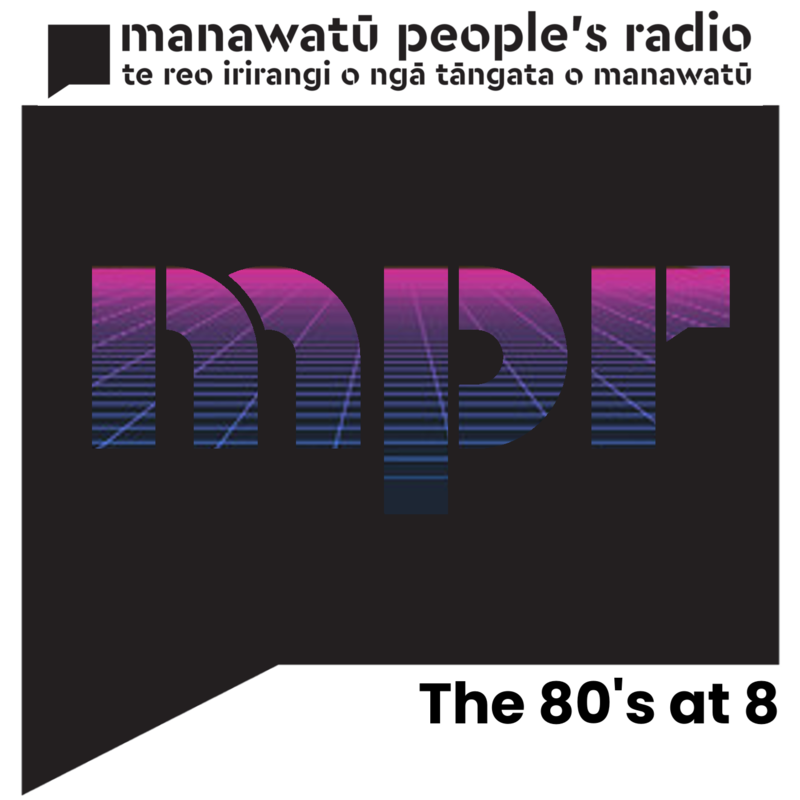 Twitter: @AdamClaydon - feel free to comment about The 80's at 8 on Twitter using #The80sat8! 1980 (Part 1) - Tonight, Adam begins a new series of episodes looking at the songs from different years of The 1980s - Starting with 1980 itself!